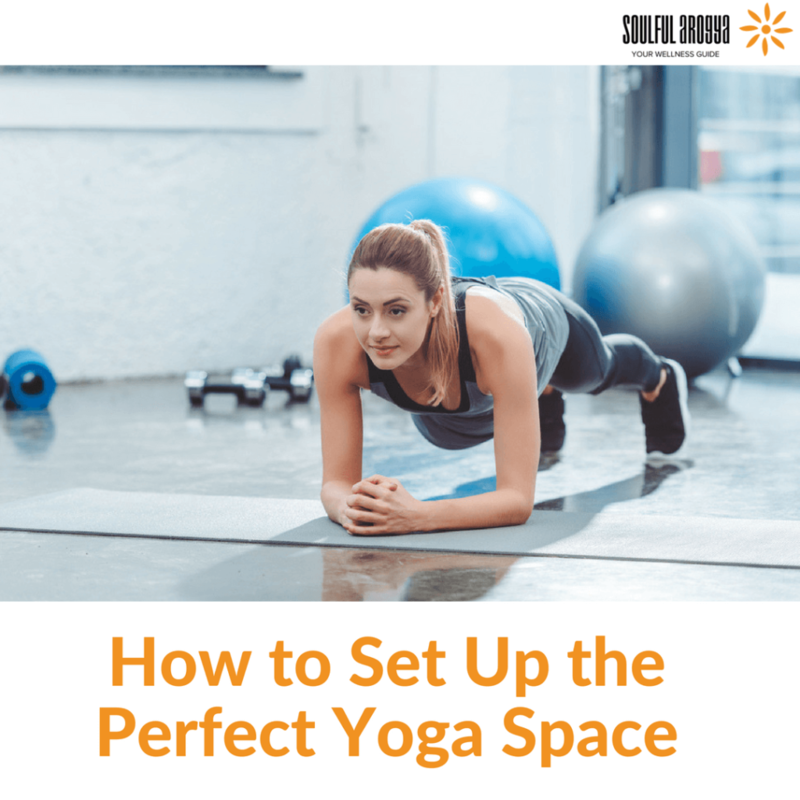 Whether you are trying to set up the perfect yoga space for a class or simply a place to practice in your own home, the process is pretty much the same. You want to make sure that you have adequate space to perform all of your positions. You’ll also want the temperature and noise levels to be comfortable enough that they do not present a distraction. Visual elements such as lighting and decor can also create an atmosphere for a more effective practice. Here is how you do it. Yoga has been practiced for many centuries, long before the use of electricity and modern inventions such as electric heaters and central air conditioning. So if you want to be old school, go right ahead and practice yoga with no heating or cooling. But there’s no rule that says you have to do it that way. If your home or your studio is so warm during the summer that it is a distraction for you and your students, then use the air-conditioner. If it’s broken, then hire an air conditioning repair company to get it running again. The same is true, of course, during the winter. Visual elements in your practice space can help or hinder you in creating an atmosphere conducive to your practice. Some teachers find that including natural elements in their space creates the perfect atmosphere for practicing yoga. They might include live plants, stones and even fountain. Others might find these to be a distraction so they would remove them completely and have a perfectly empty and sanitize space to practice. Some find that the color of the paint on the walls can make a difference too. Find what works for you. You’ll definitely want a place that is quiet and free from distractions such as traffic, loud music and crowds. If you’re operating a commercial studio, you might have to make do the best that you can. In that case, sealing off windows and doorways with rubber weatherstripping can help to reduce outside noise. Lastly, many people like to use various types of equipment in there yoga practice. Nylon straps, foam mats, rubber cables and floor cushions all have their place in the modern yoga or meditation studio. So having these things available for students is a great idea. For those practicing at home or simply on their own, try some of these out and see if you like them. If not then you can keep your practice as simple as possible. There’s no right or wrong way to set up the perfect yoga studio, because so much depends on the tastes of each individual who is practicing. In general it’s probably best to keep things simple and introduce new elements one at a time to see how you and your students react. But in the end what matters most is having an environment that is free from distractions, relatively quiet and comfortable.